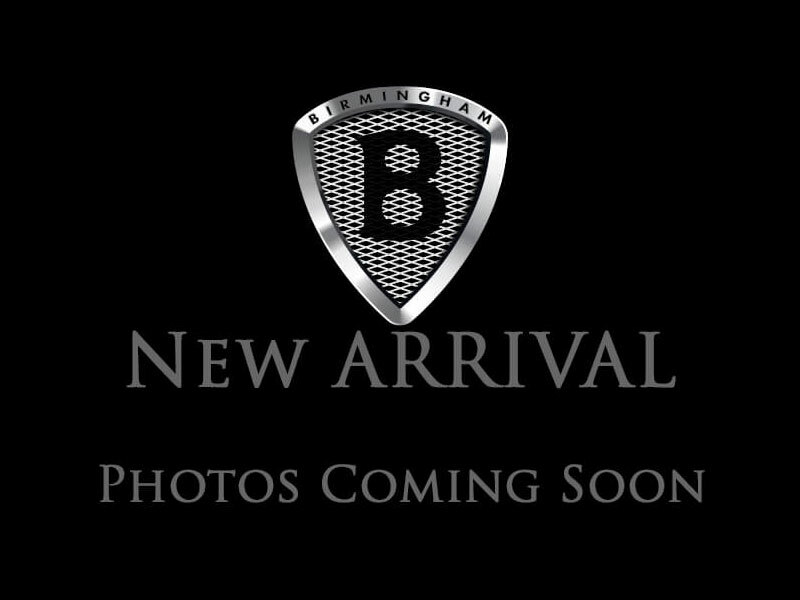 THIS VEHICLE IS LOCATED AT BIRMINGHAM LUXURY MOTORS *HOOVER* 1850 SOUTHPARK DRIVE HOOVER, AL 35244. Treat yourself with our 2014 Ford Mustang V6 Premium Coupe proudly displayed in Ingot Silver. Powered by a stout 3.7 Liter V6 that generates 305hp while tethered to a 6 Speed Select Shift Automatic transmission, putting you to 60mph under 6 seconds. This Pony offers near 31mpg on the open road! The Premium V6 has an aggressive bold look that sets you apart! It's loaded with everything you can imagine, just look at our pictures and plant yourself behind the wheel. Enjoy comfortable seating, power everything, a rocking audio system, and the find desire to cruise. Enjoy safety features from Ford like electronic stability control, traction control, ABS, side airbags and LED sequential tail lamps. The heritage recipe from the Blue Oval team is leaner and more aggressive than ever before. The stance is commanding, the look is fascinating and Mustang will make you just feel great the second you fire the engine. Print this page and call us Now... We Know You Will Enjoy Your Test Drive Towards Ownership!  Hello, I would like more information about the 2014 Ford Mustang, stock# 289399-H.
Hello, I would like to see more pictures of the 2014 Ford Mustang, stock# 289399-H.